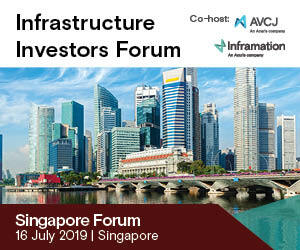 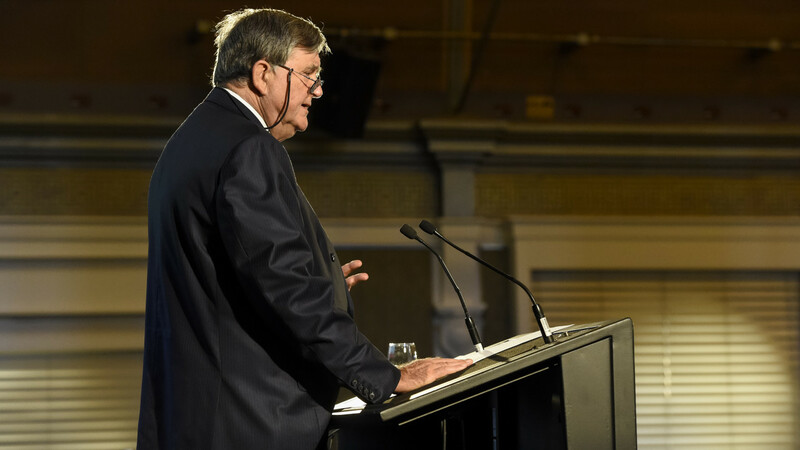 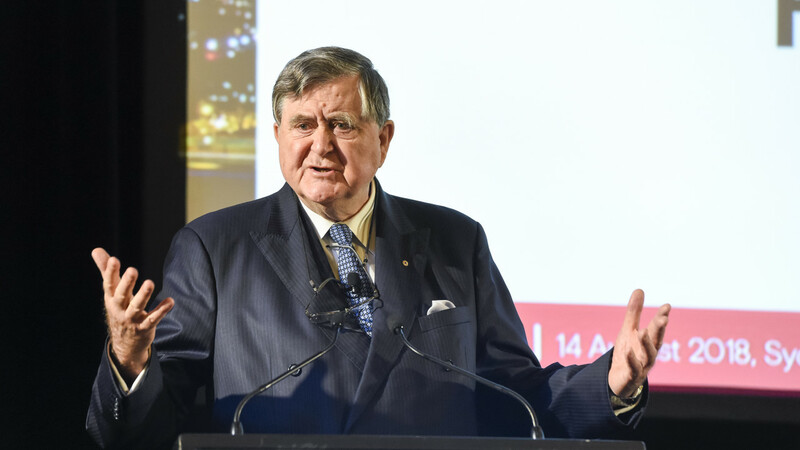 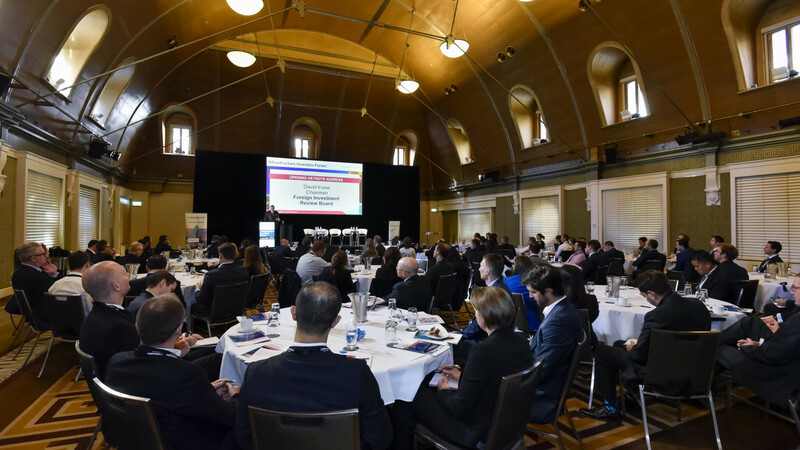 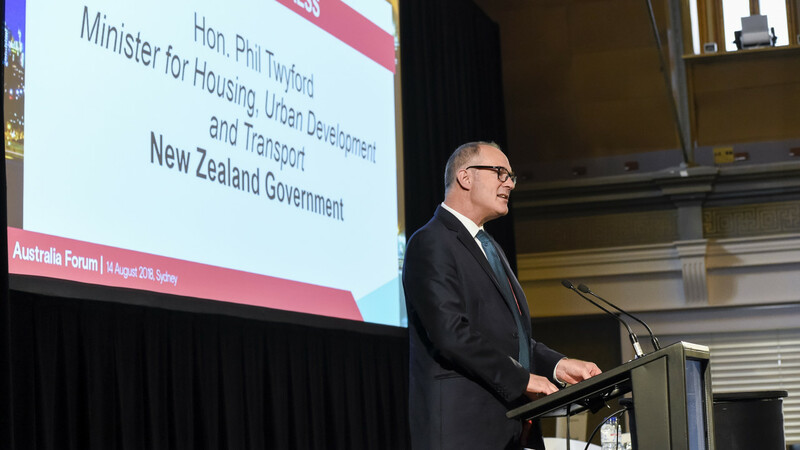 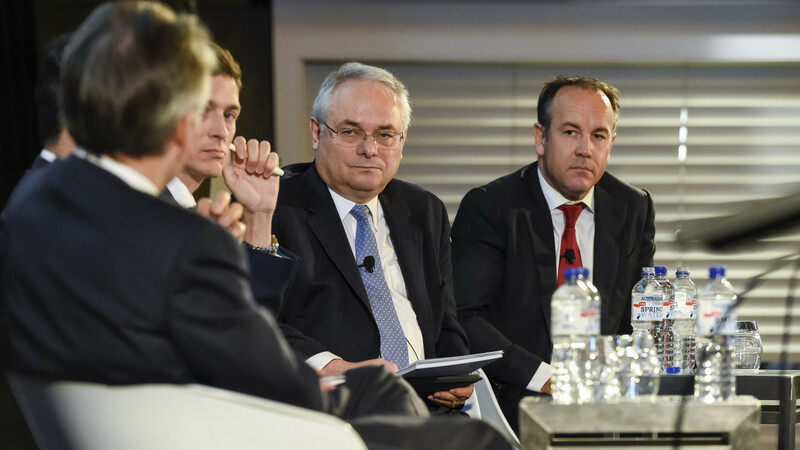 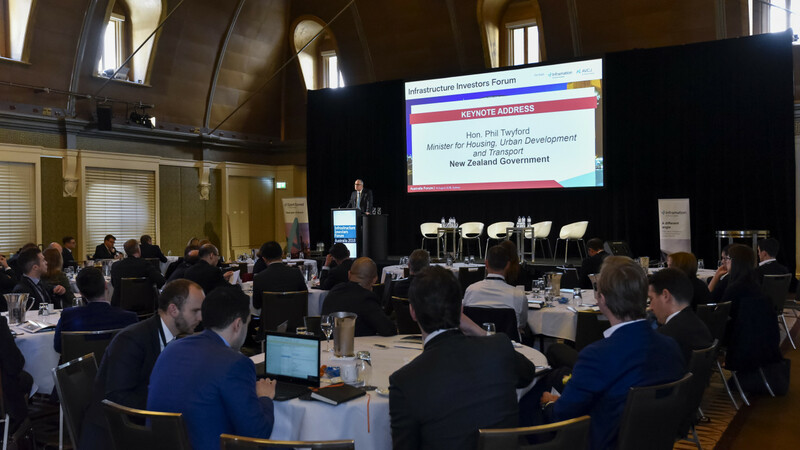 The Infrastructure Investors Forum: Australia will return in August for a day of in-depth discussions and presentations. 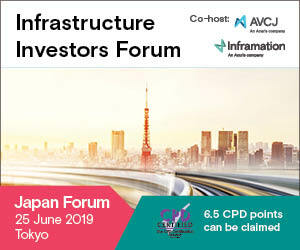 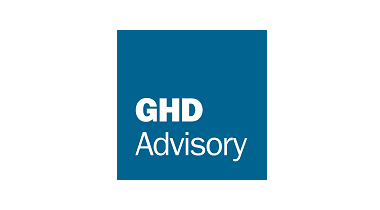 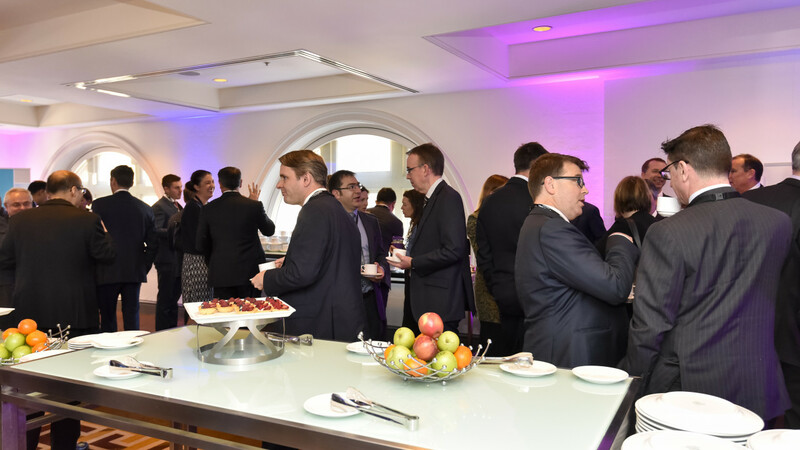 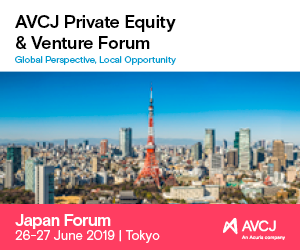 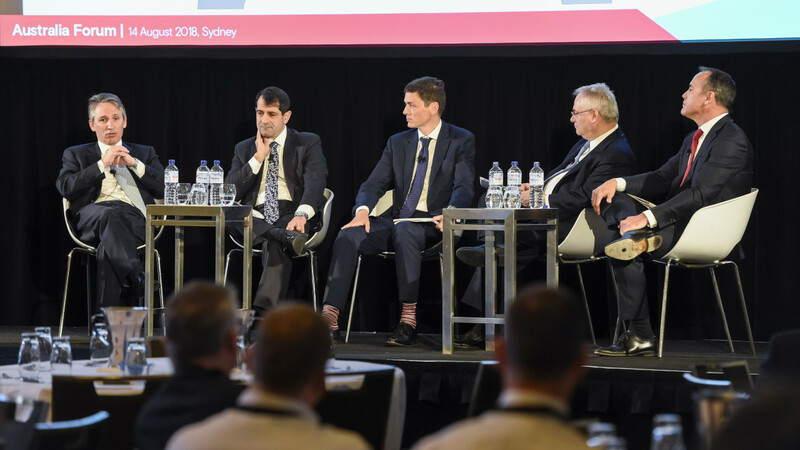 Make sure you join Australia’s premier infrastructure-focused LP-GP meeting place to discover the latest global investments trends, the domestic opportunities and the winning strategies LPs are employing to construct a risk-adjusted global infrastructure portfolio. 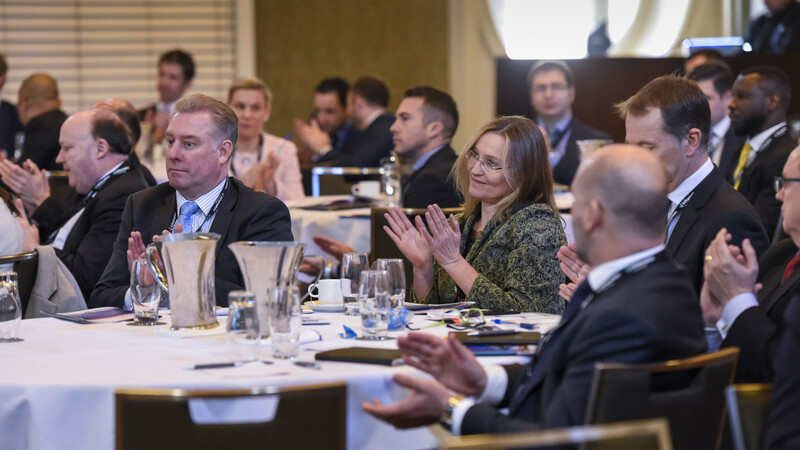 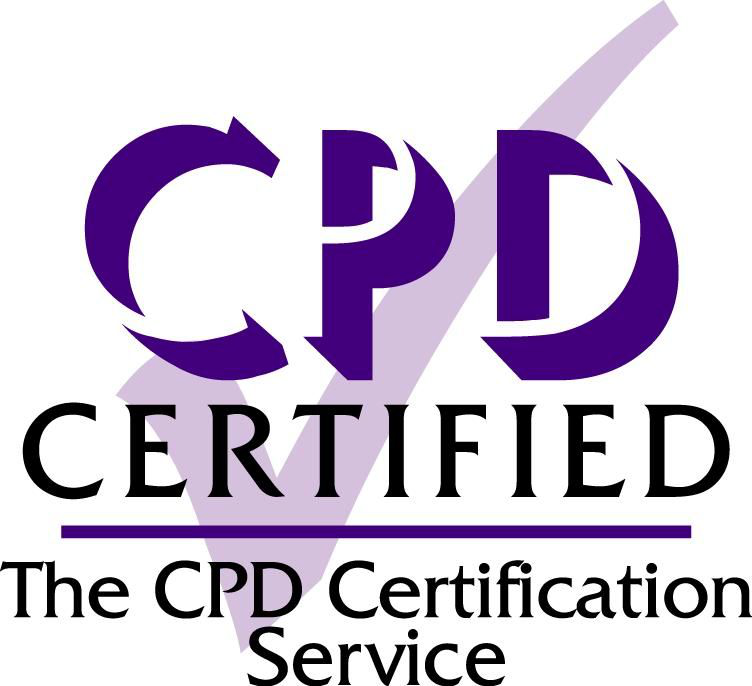 IIF Australia Forum is now a CPD certified event.